Ready to go head over heels? 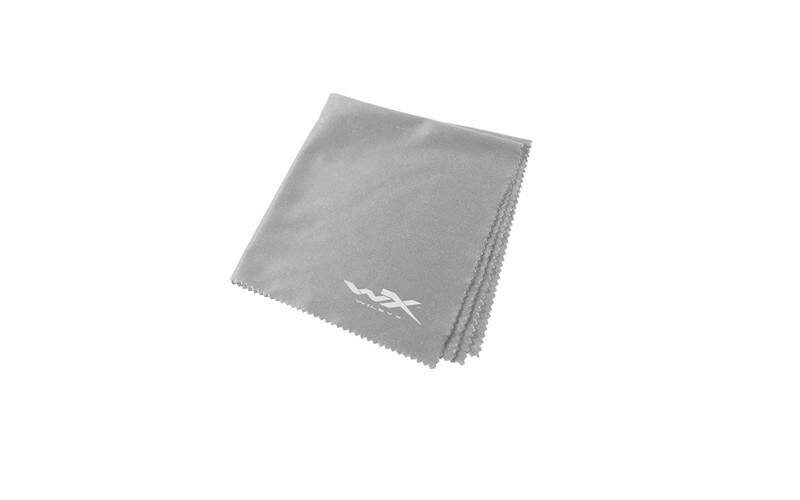 Our WX FLIP features a unisex design and three awesome color choices. 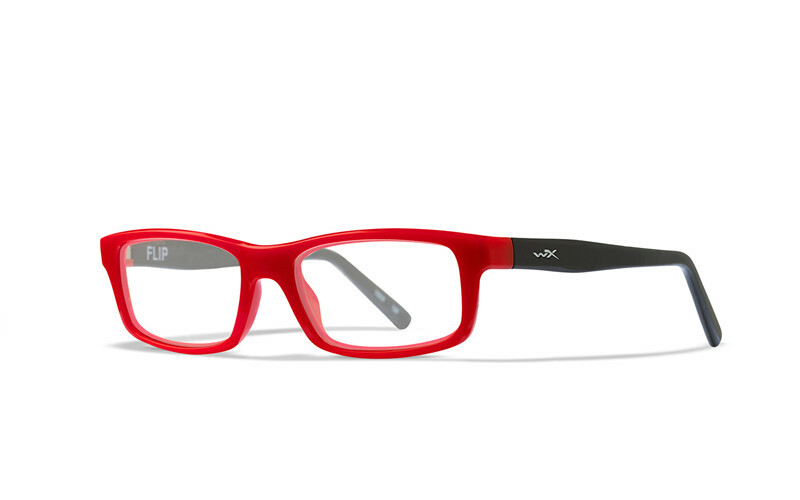 These ANSI safety rated glasses will protect your child's eyes from unexpected frontal impacts and provide superior optical clarity. The spring hinges allow for extra flexibility and help prevent accidental breakage. 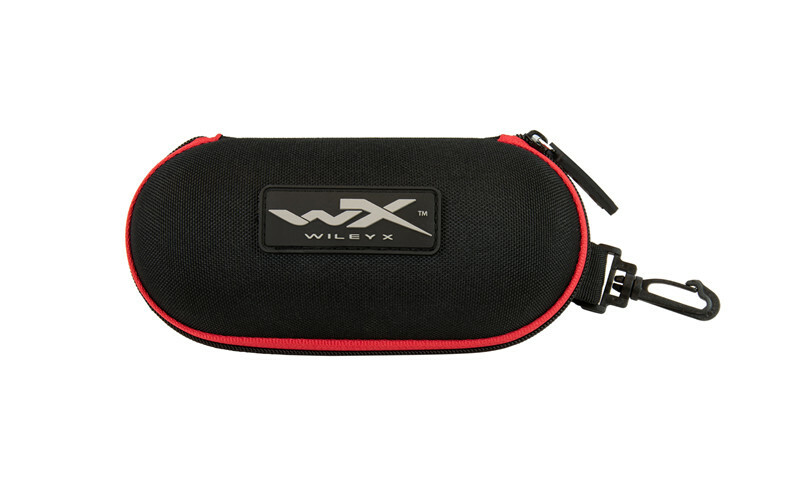 When your child needs a new pair of glasses the clear answer is the WX FLIP!